There are constant changes in the health insurance industry and insurance providers, organizations, and individuals have to prepare for these major changes. Health insurance plans might be stable for years, and then after a single legislative decision, be completely different. 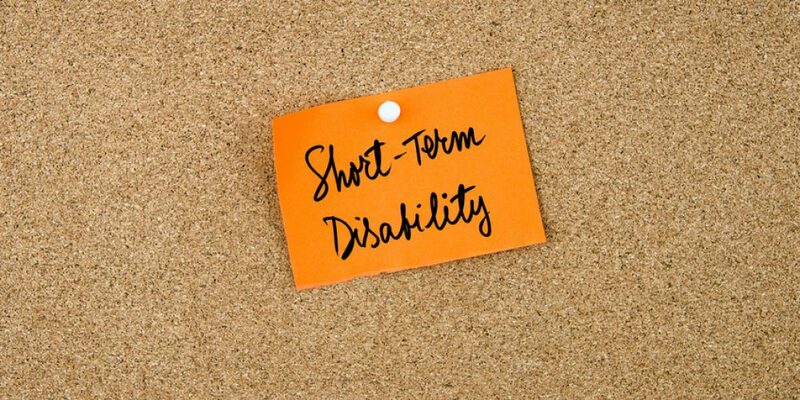 Short term disability insurance, specifically, is important to monitor because there are currently 53 million Americans living with a disability and many more require short term disability insurance for various reasons. According to FED Week, a new form of legislation offered in the House represents the latest in a serious of attempts to improve the short term disability coverage for federal employees. Since the majority of current insurance plans are filled with major coverage gaps, this new legislation would (hopefully) create short term coverage programs for conditions not covered by the the Federal Employees’ Compensation Act (FECA). These new provisions could potentially even used for paid parental leave. The original FECA was enacted in 1916, and established compensation to federal civil service employees for wages lost due to injuries related to their job. The new bill could potentially conflict with private insurance providers in terms of covering various illnesses, injuries, and other medical conditions that are not work-related. However, no individual will be excluded on grounds of pre-existing conditions and additional insurance benefits would be payable for up to one year. If you want to find out more about specific health care plans, learn more about the various changes involving short term disability insurance, or speak to an experienced disability insurance provider, contact Midwest Employee Benefits today.